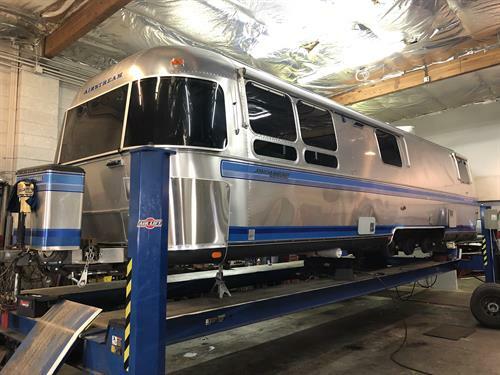 COMPLETE CAR, TRUCK AND SUV REPAIR INCLUDING SUSPENSION, STEERING, BRAKES, TIRES, WHEELS, DRIVE-LINE, CV AXLES, STRUTS, VIBRATION DIAGNOSIS, ALIGNMENT, ALL MAKES AND MODELS, TRAILERS, CAMPERS AND RV'S. 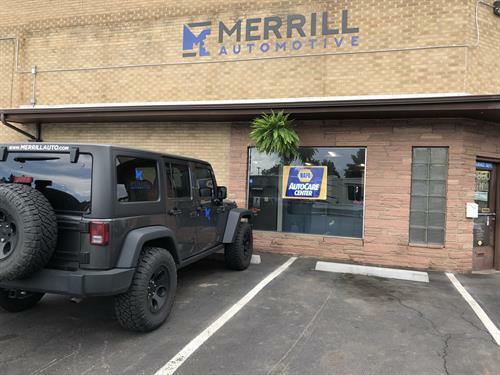 Merrill Axle & Wheel Service was founded in 1928 by Marcellus S. Merrill a noteworthy inventor, engineer and manufacturer. 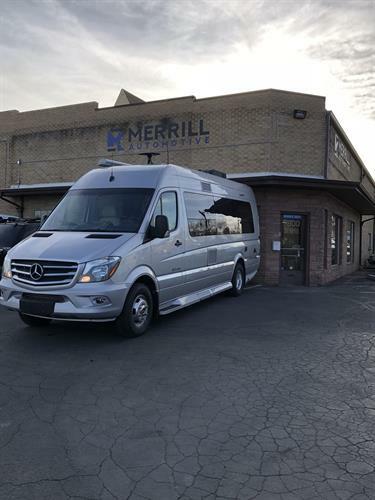 At one point, Merrill Axle & Wheel Service grew to three locations in the Denver metro area and prior to World War II had shops in Nebraska, Iowa and California. Marcellus S. Merrill was continuously seeking new equipment, and went on to invent the world’s first dynamic electronic wheel balancer. Kevin Bachman is the third and current President of the company. Under his leadership Merrill Axle & Wheel Service has seen many updates, including a modern logo and simplified name. We continue to operate with the highest regard for customers and the vehicles they depend on us to repair. Maintaining our great reputation that spans 90 years is of the utmost importance to us! 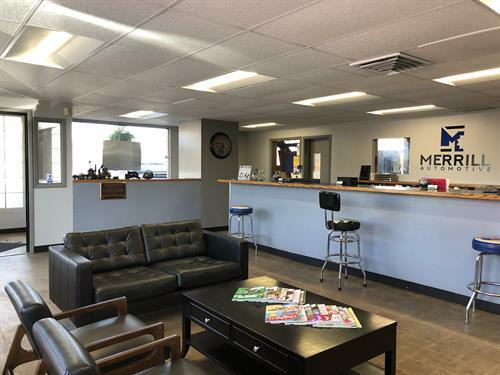 Our Company mission is to provide ethical and high quality automotive repair services to each and every one of our customers. Our goal is to repair a customer’s vehicle back to proper working order in a clean, professional and courteous manner. Customer satisfaction is our top priority.